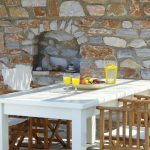 This property is situated 200 meters away from Galissas’ sandy beach. 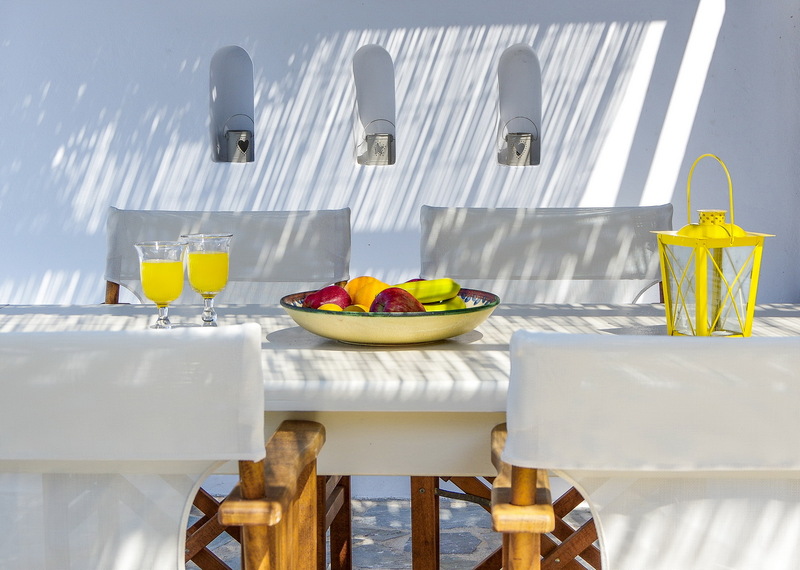 Its exterior area is welcoming visitors with a shared yard, pergola, garden dining area, library and table games while the main building is surrounded by trees and local species plants. All units have got either stone-paved seating area or balconies with view at the beach or the hills around them. 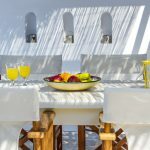 Bright and airy, all studios and apartments in Glarontas offer air conditioners, free Wi-Fi, kitchens fully equipped for meals’ preparation, televisions and private bathrooms with hair dryers. Free private parking is also provided on site. 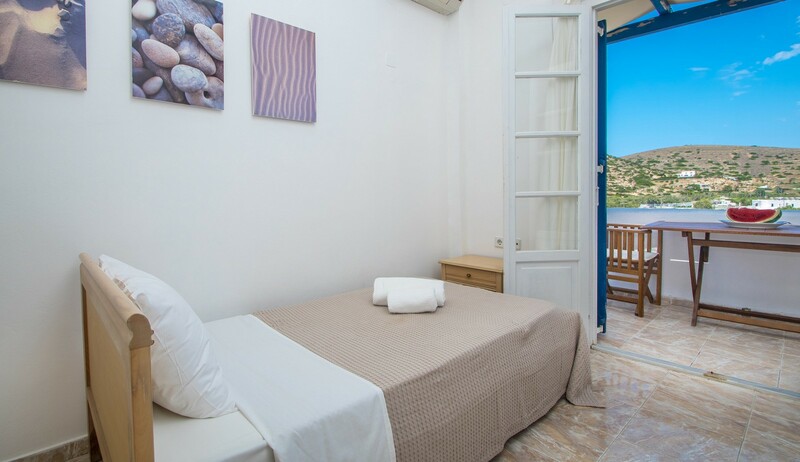 Glarontas’ staff is willing to provide you with any information about the beaches, the history and the sightseeing of Syros island. 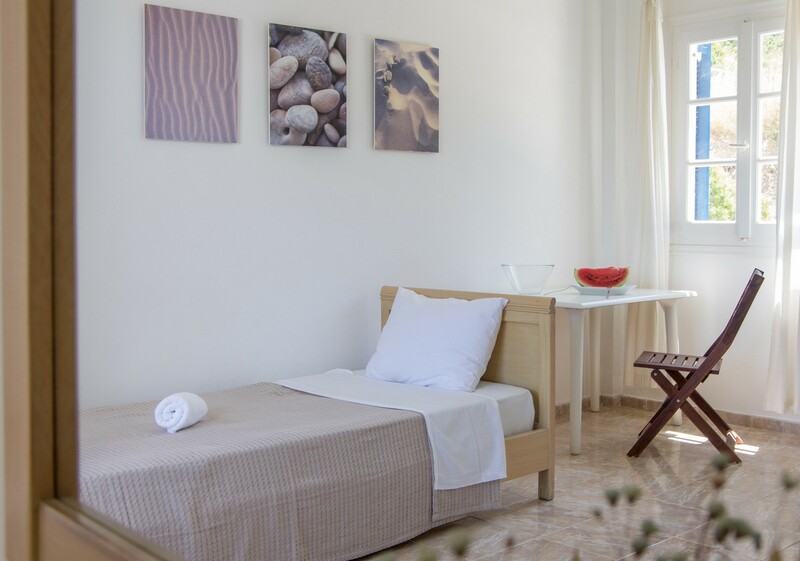 They can also inform you about alternative activities that will make your stay οn the island an unforgettable experience. 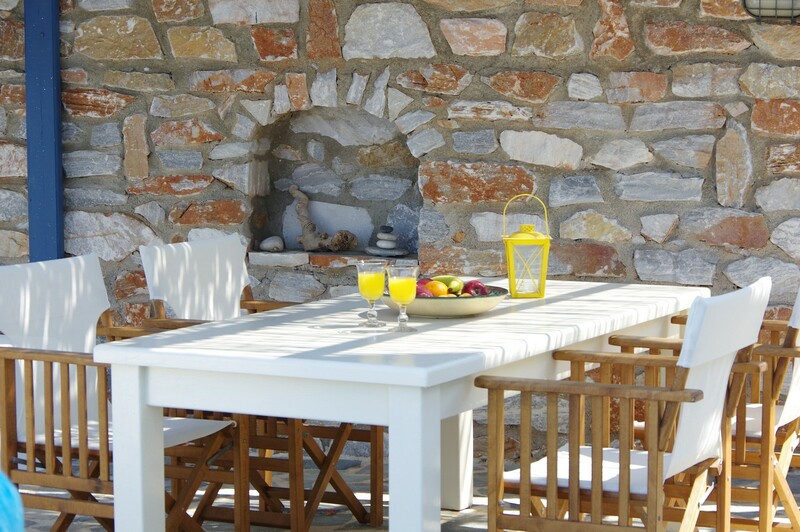 Our guests can visit taverns, café bars and find mini markets in a distance of three minutes away on foot. 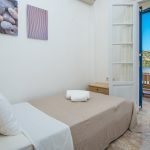 Glarontas is situated 7 kilometres away from Hermoupolis, the capital city of Syros and port of the island, while the airport of the island is 15 minutes away, by car.